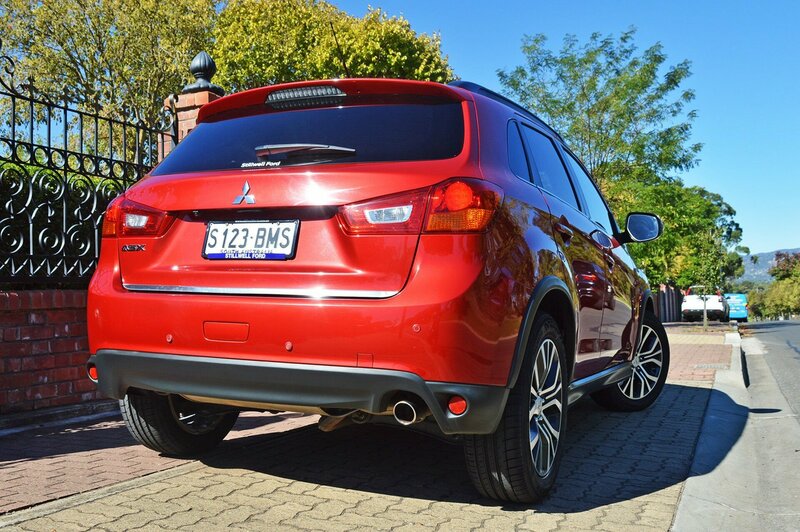 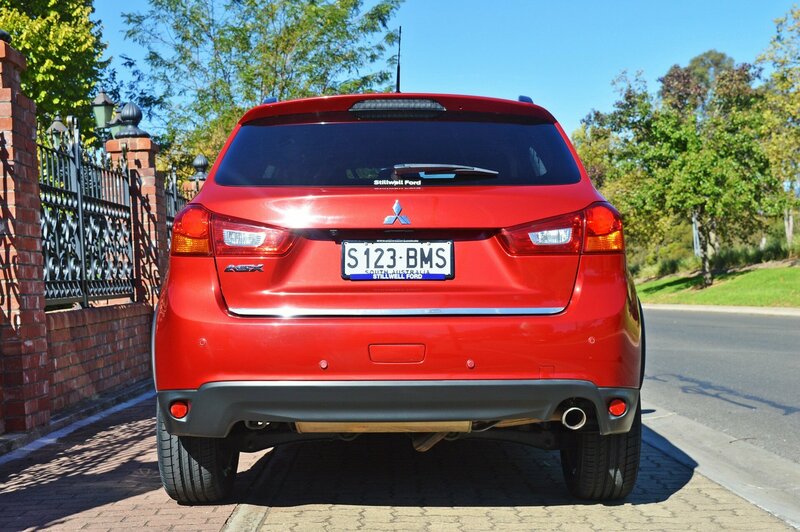 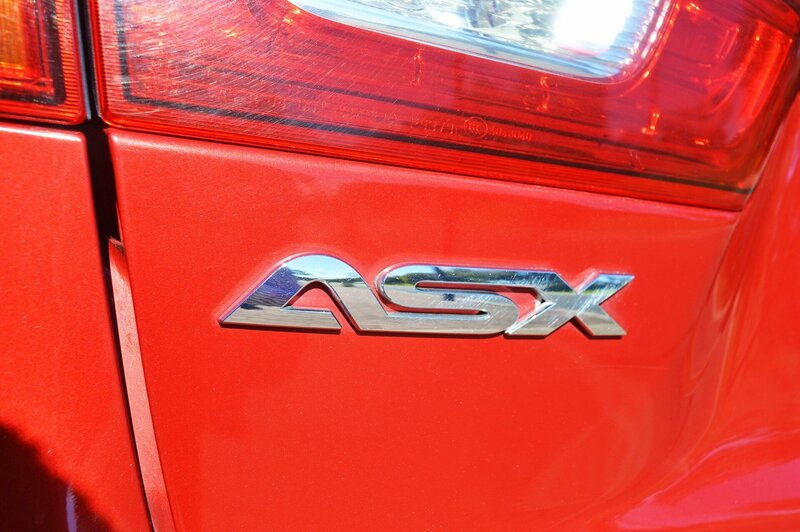 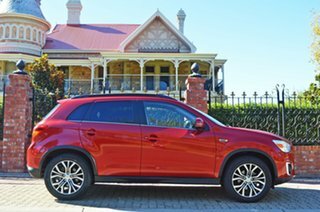 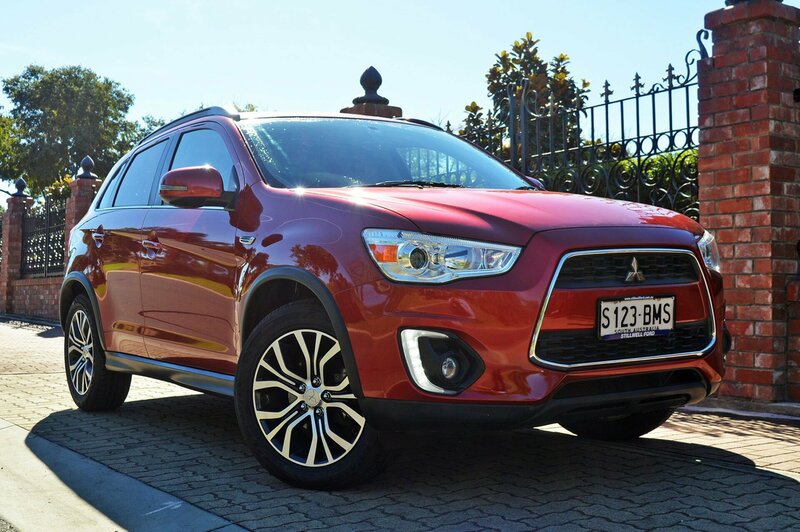 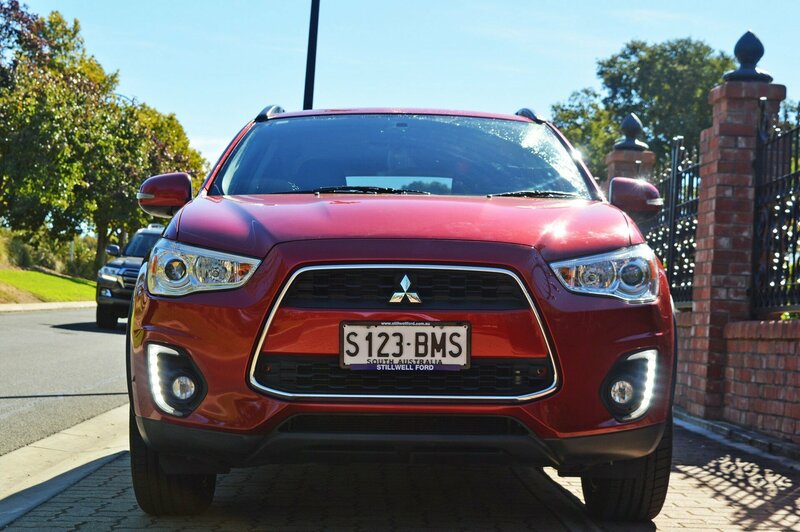 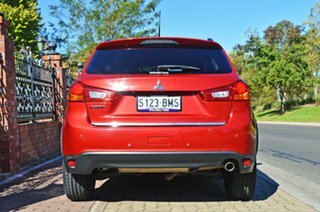 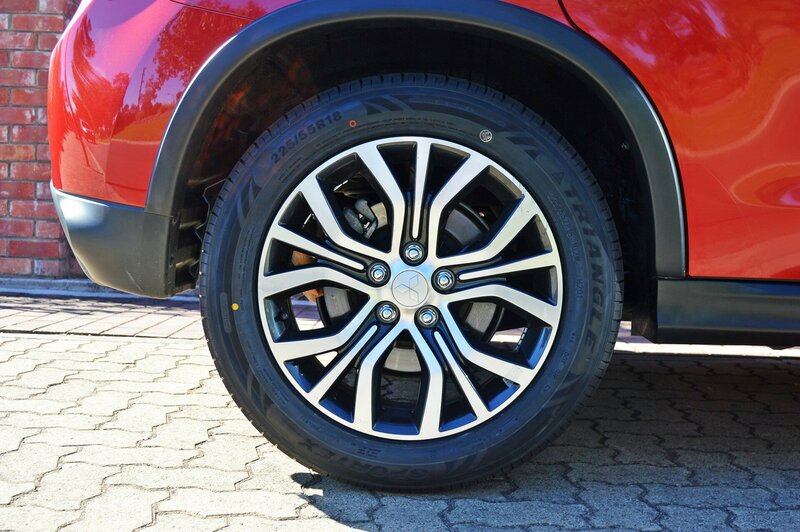 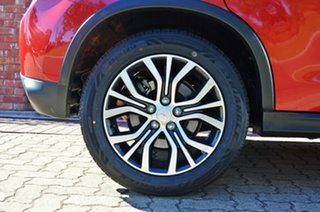 If you're looking for a fantastic value family SUV with low kilometres, don't go past this 2015 ASX LS. 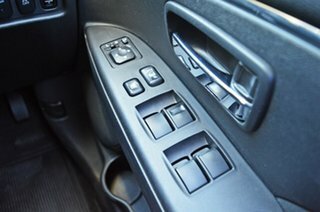 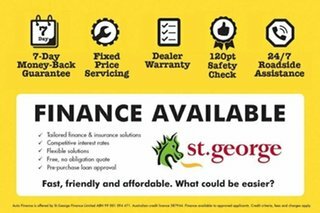 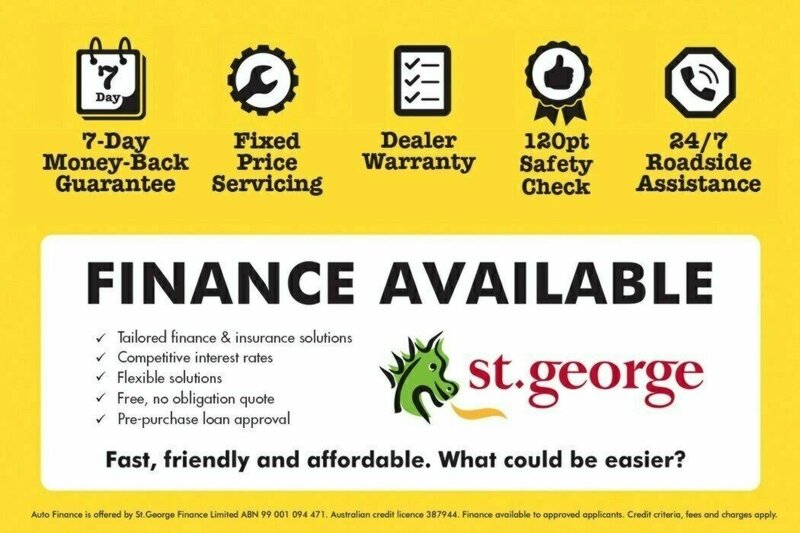 A one owner vehicle, well looked after and extremely comfortable and reliable. 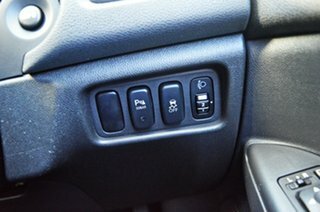 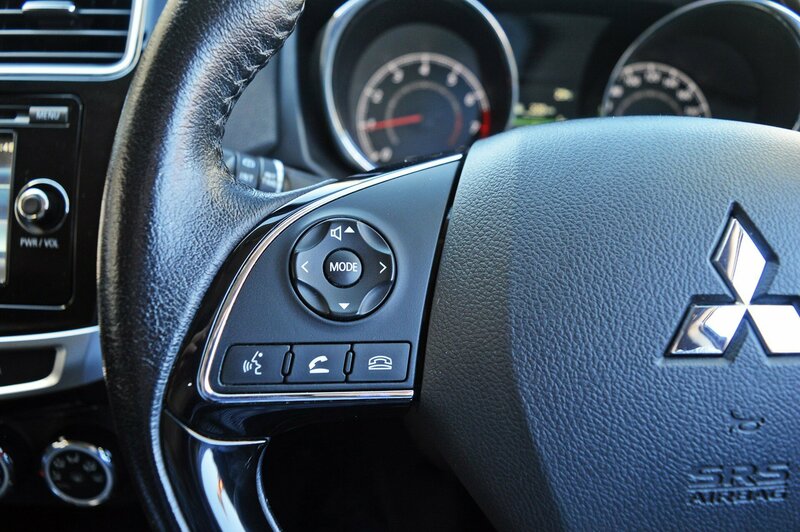 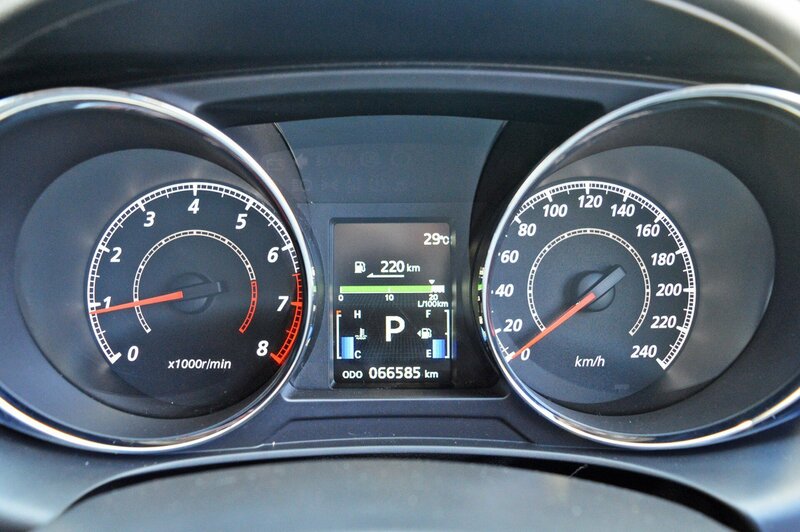 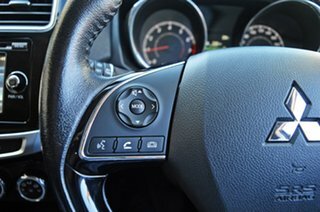 With a 2.0L 4 cylinder engine only using 7.4L per 100 kilometres, it is sure to please you on the road and at the pump! 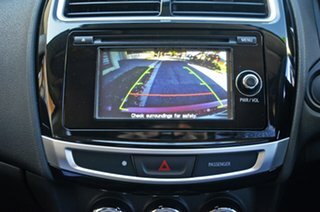 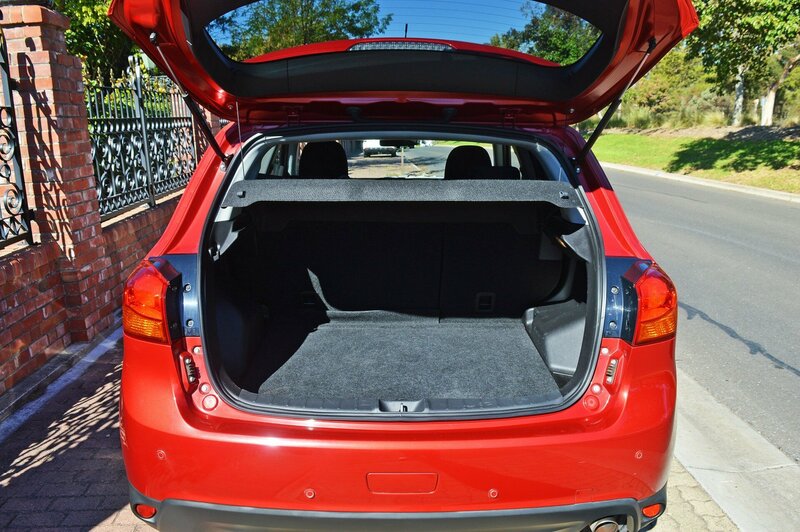 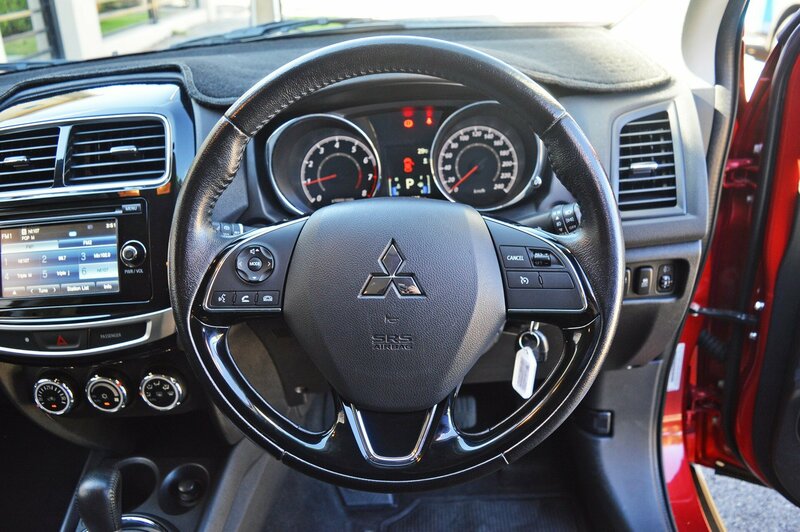 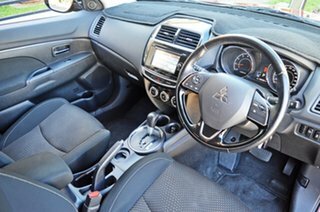 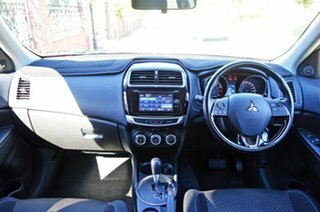 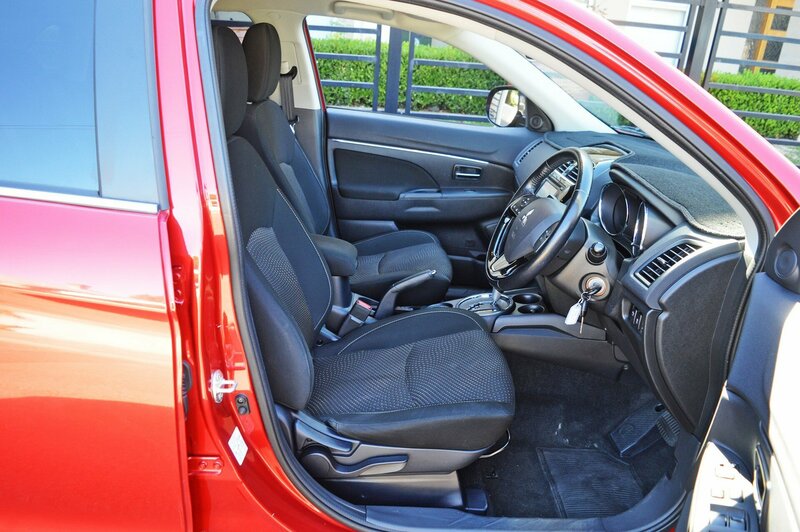 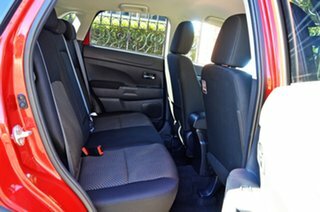 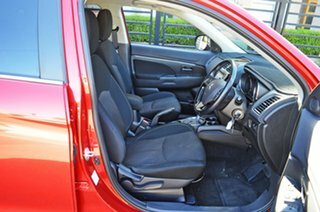 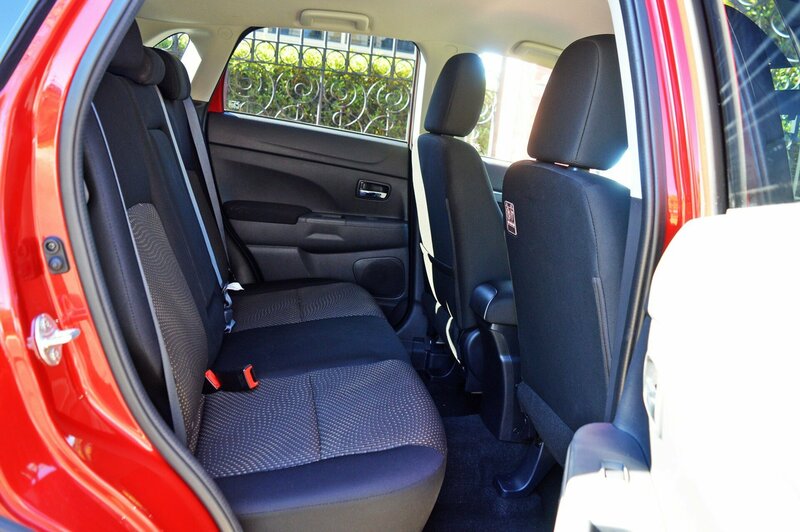 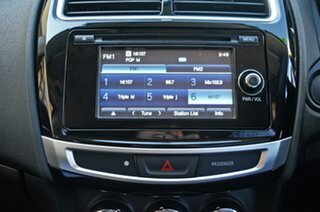 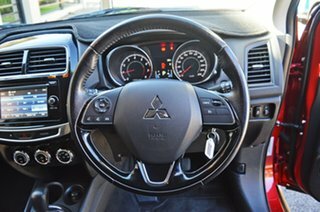 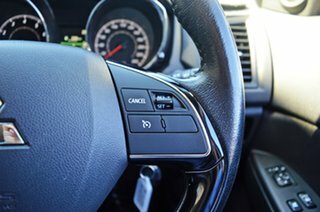 Check out some of the great standard features on this ASX like a Rear Vision Camera, 18 Inch Alloy Wheels, Bluetooth, Cruise Control, a 4 Speaker Stereo, Multi Function Steering Wheel, Power Folding Door Mirrors, USB & AUX Input, 5 Star ANCAP Safety Rating and more!